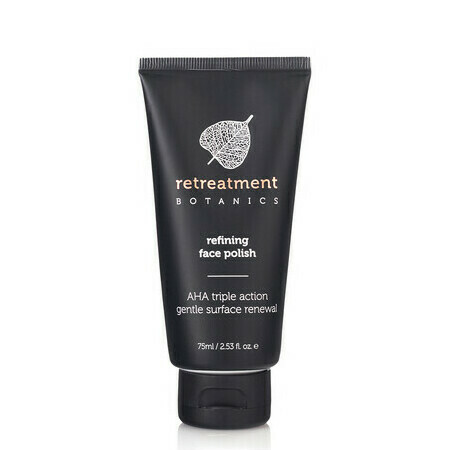 This Retreatment Botanics Refining Face Polish is a skin-brightening, triple-action exfoliant that is formulated to gently dissolve dead skin cells and dull surface build-up thanks to native Lilly Pilly Extract, which is rich in alpha hydroxy acids (AHA), and natural fruit acids from citrus fruit. Ideal for all types of skin, it also contains Kaolin clay to help draw out impurities, Bilberry Extract to promote circulation, and eco-friendly Jojoba beads to provide physical exfoliation. 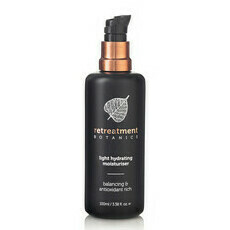 Together, these pure, natural ingredients combine to promote a softer, smoother, more luminous complexion. Aloe Vera, Bergamot, Camellia oil, Coconut Oil, Jojoba Oil, Lemon, Macadamia Oil, Mandarin, Pink Grapefruit, Rose, Rosehip Oil, Sweet Orange, Vitamin E.
Step 1: Gently massage a small amount of product into skin using circular motions. Step 2: Allow the clays and fruit acids to penetrate your skin for 2-3 minutes. For a deeper exfoliation, leave on skin for 5-10 minutes. Step 3: Rinse with warm water. Repeat once or twice per week to keep skin smooth and refreshed. 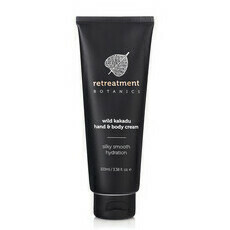 Tip: This revitalizing face polish is a perfect addition to shower or bath time. 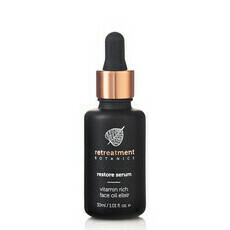 Use gentle massaging motions while the healing clays purify and natural fruit acids gently exfoliate your skin. Take some deep, slow breaths and allow the warm water and steam to envelop your senses as the polish works to reveal a beautiful, luminous glow. No more than 1-2 times per week is needed to keep skin smooth and refreshed. To gently exfoliate sensitive skin types, you may simply smooth over skin without scrubbing and let sit for 5 minutes before rinsing. My skin feels smooth and velvety after this. I have sensitive skin and it doesn’t irritate at all. Such a nice polish, beads feel soft and aren't too rough on my skin. 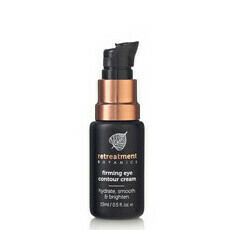 After use my skin feels deeply exfoliated without being entirely stripped of moisture.